Reindeer Rootbeer is just one of over 52 gifting ideas we loaded into our book, Creative Gift Ideas: 52 Unique Gift Sets, but we love it so much we wanted to make sure that even the people who didn’t get our book have access to it. Because it is just too simple not to know about. 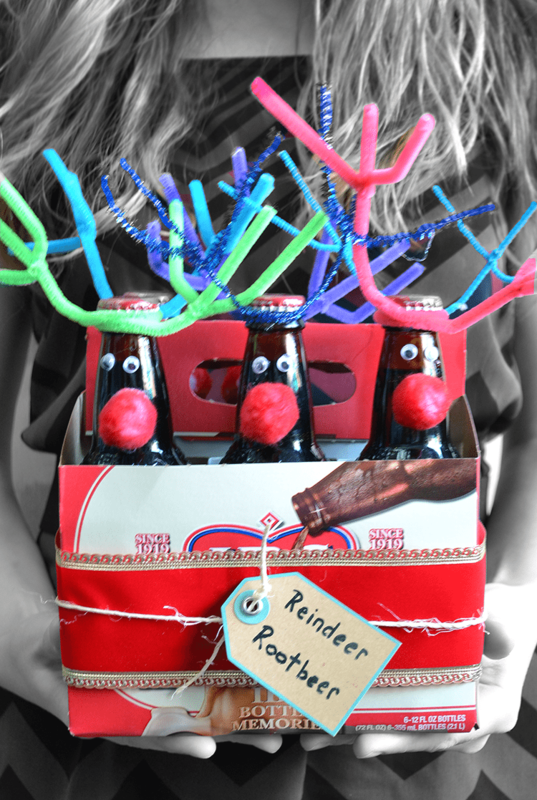 Reindeer Rootbeer is a great gift to give those people in your life that you just don’t quite know what to get. You know what I’m talking about. You need to give certain people gifts, but they are so hard to shop for! Or you have an office party, or a party with extended relatives, and you don’t know anyone well enough to give an awesome present. Enter reindeer rootbeer. 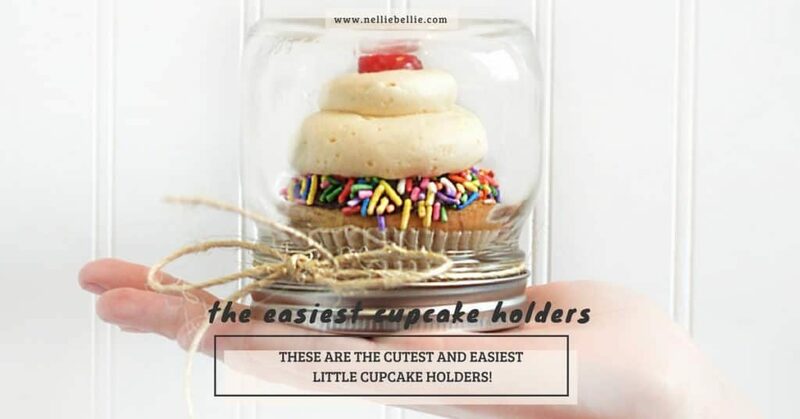 This gift works for almost anyone, but has enough cleverness added in that people will feel really special getting it. They’ll think you tried. Which you did. Sort of. Okay, not really all that much. But it sure beats giving someone candles, a Christmas sweater, or a gift card (scratch that…gift cards work for most anyone!). And, it is just so darn cute! Root beer(in the glass bottles). I used root beer because it was going to some kids for Christmas, but actual beer would work for adults. You could also use other sodas, as long as they have similar packaging and come in a 6-pack (or 4-pack, I guess :)). And, traditionally one would use brown pipe cleaners. We used multi-color for fun. Breaking tradition! We didn’t have red pom pom’s or buttons so I took cotton balls and a red Sharpie and made my own. If you don’t have googly eyes feel free to pop a white dot of paint and add a dot of black on top. Don’t go out and buy items, use what you have if possible! attach red pom poms for noses. I used a hot glue, but other glues should work. You will need to cut about an inch off a pipe cleaner(x2) and wrap it around the end of another pipe cleaner to create your “antler”. Do this to 2 pipe cleaners (probably the same color). Then wrap it around the neck of your bottle. Repeat for other antler. I made a quick little sign that said “Reindeer Root beer” with a simple gift tag. If you want to, go crazy and give someone an entire case of Reindeer Rootbeer!!! 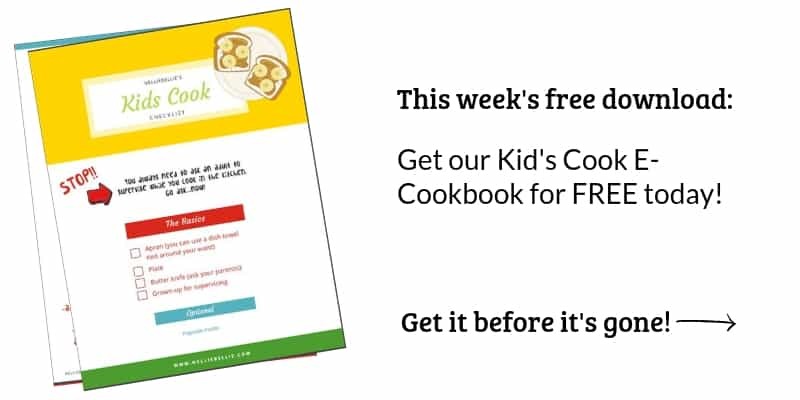 We’ve included a quick video that helps understand a bit more how to make these. It really is very easy! 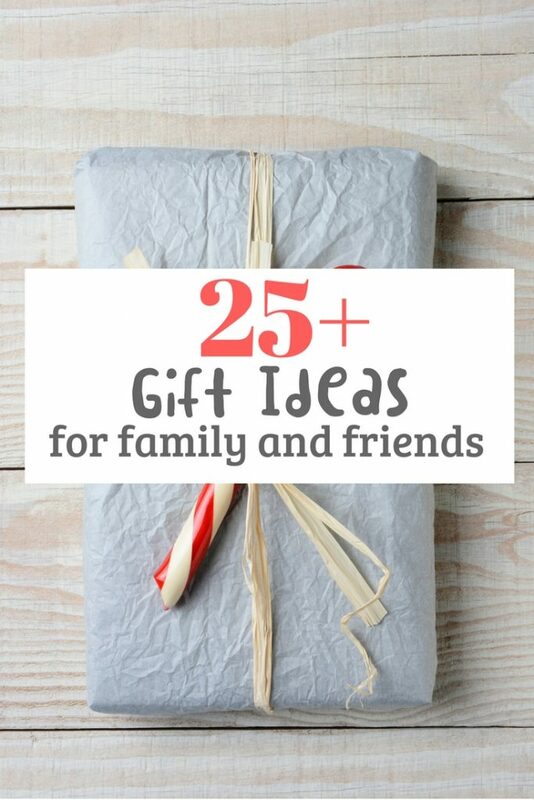 over 25 gift ideas for family and friends they will LOVE! thanks for letting me know!! 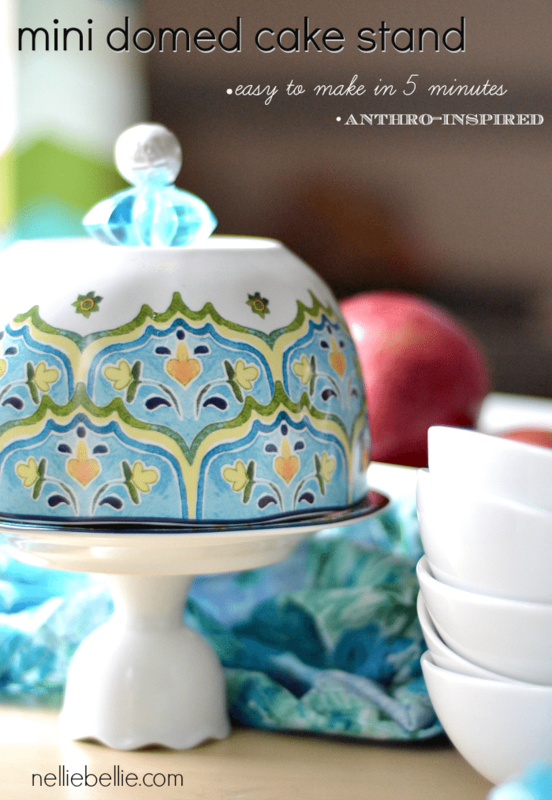 I rarely see my own blog and haven’t really stopped to look. I count on my readers to tell me if something is terrible. THANKS!!! I’ll see if I can get to changing it soon.